If you’re a Nurse (or know one), these 17 companies hire remotely. Enjoy & share! 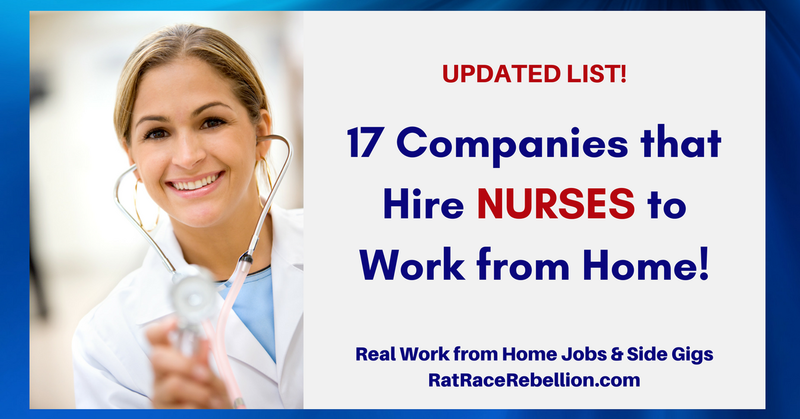 If you’re a Nurse (or know one), here are 17 companies that hire remotely. Enjoy & share! 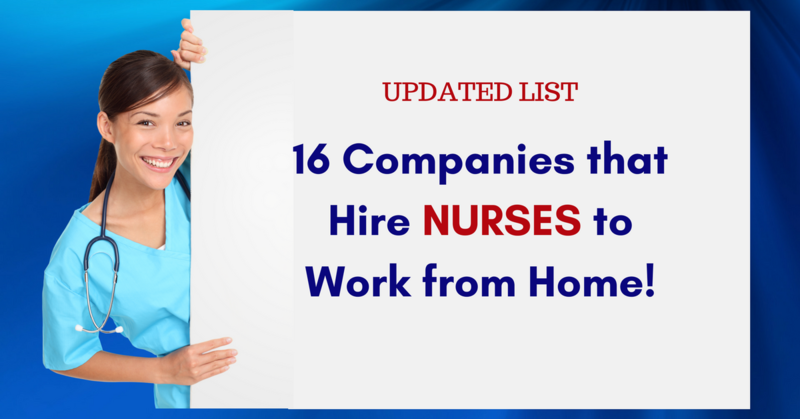 If you’re a Nurse (or know one), here are 16 companies that hire remotely. 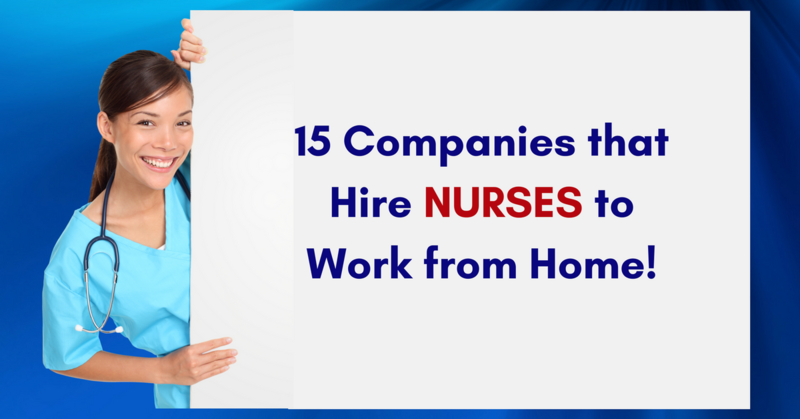 If you’re a Nurse (or know one), here are 15 companies that hire remotely. 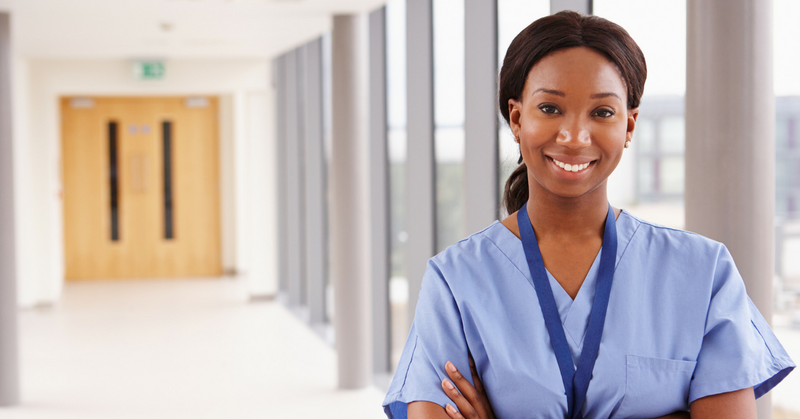 Nurses – leverage your experience and education in a great job without having to leave home!